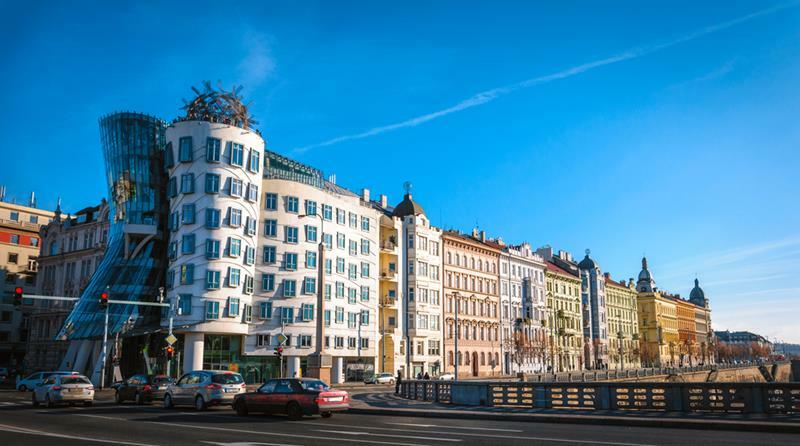 In this special tour you will walk through the New Town of Prague, which now houses many of the most notable buildings and monuments of Prague. These buildings will allow us to reconstruct the fascinating history of the Czech Republic over the last two centuries. 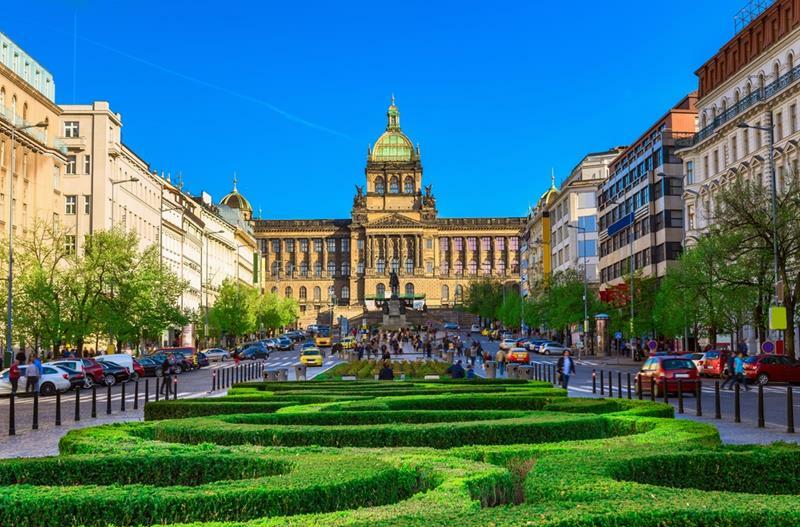 You will find out about the birth of Czechoslovakia, the arrival of Nazism, the communist dictatorship, and many more times that were transcendent to Prague. 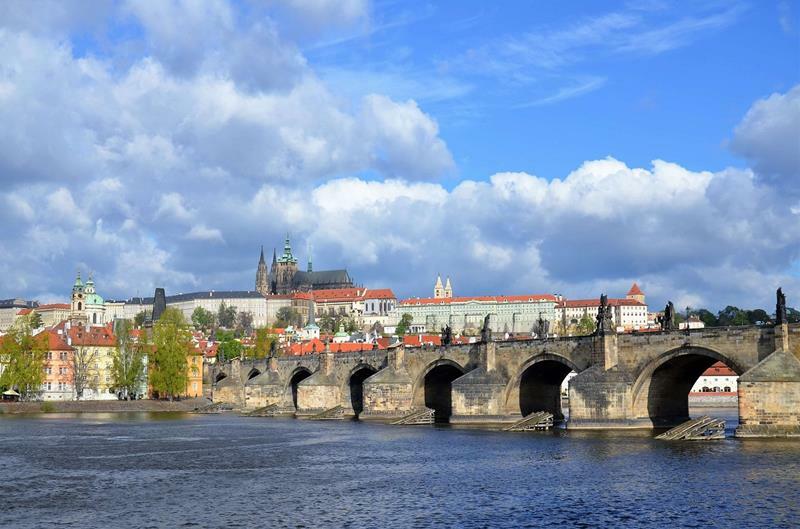 In short, a very complete tour, variable and a special tour that allows the traveler to know all the details of the Czech capital. By purchasing this tour, you are welcome to join a Free Tour which takes place every day. 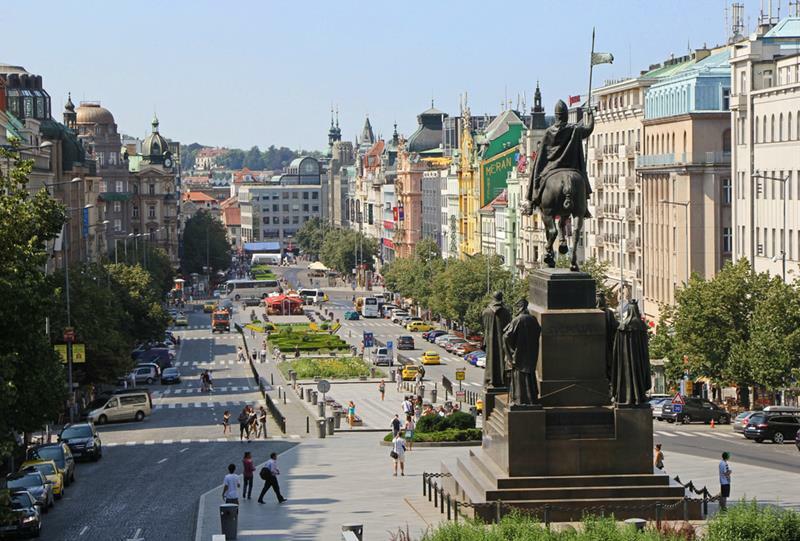 You will walk to Powder Tower, Municipal House, Estates Theatre, Astronomical Clock on the Old Town Square and much more! You will get the free tour schedule after the payment. We advise to dress appropriately depending on the weather. Minimum group size is 4 people. If the tour is not filled, there are two options: the ticket can be transferred to another date or a full refund is possible if you can´t make the suggested new date. 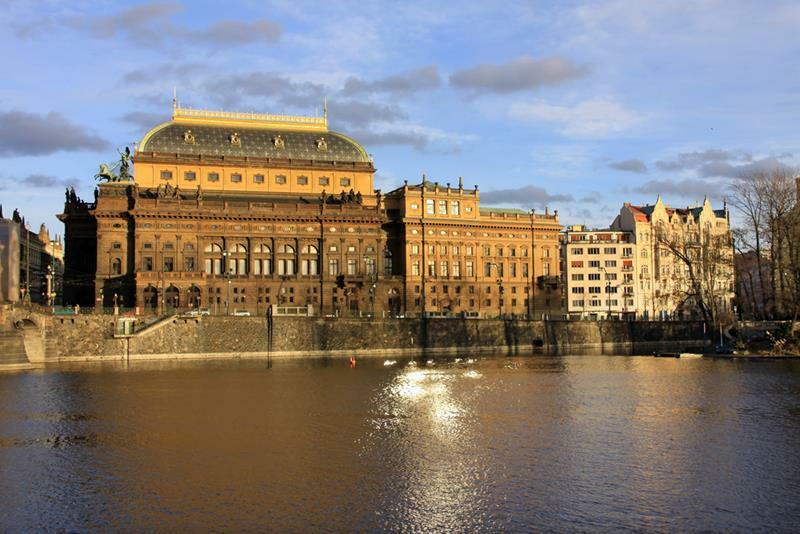 Here are all sightseeing tours in and out of Prague.